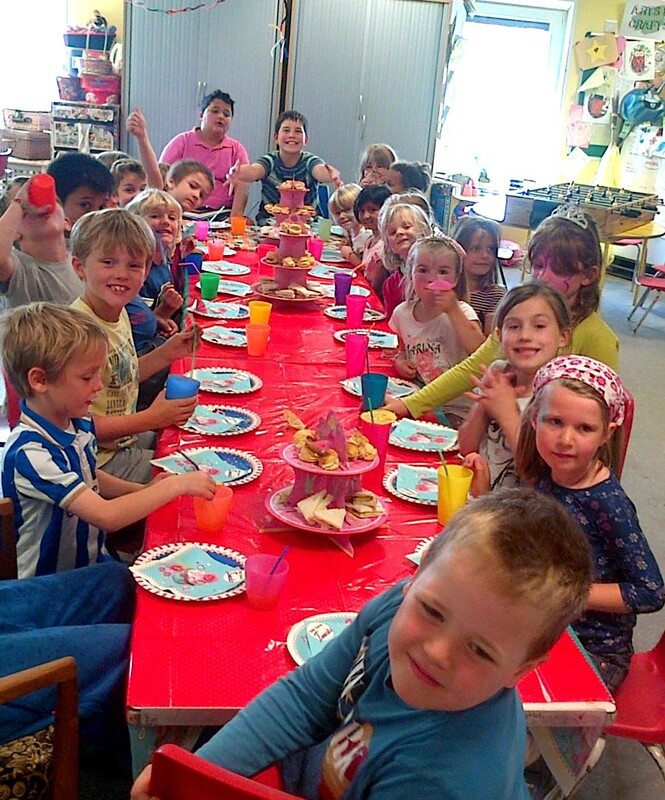 We run play schemes in every school holiday period throughout the year, except for Christmas. We provide a wide variety of activities using within our purpose-built playbase and outside in the beautiful Tarner park. Our activities change daily and range from face painting to den making, football to Playdough and from creating Easter bonnets to dunking in Halloween goo! We have lots of Lego, stacks of board games and bundles of arty materials for all to explore at their leisure. We serve a different breakfast every day and a fully cooked veggie meal in the afternoon. However parents/carers are required to provide a healthy packed lunch for their child’s midday meal. For booking forms and a breakdown of fees, please find our booking & fee pages. For details on the next playscheme that we will be running please go to latest news page.